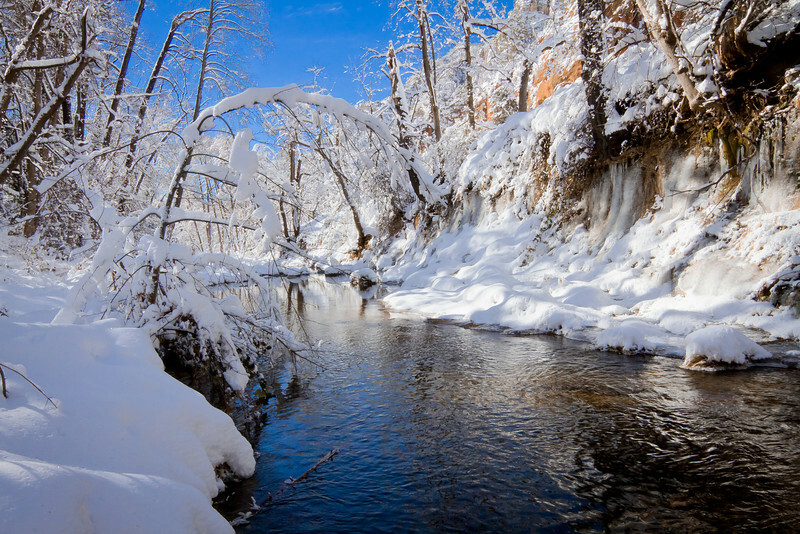 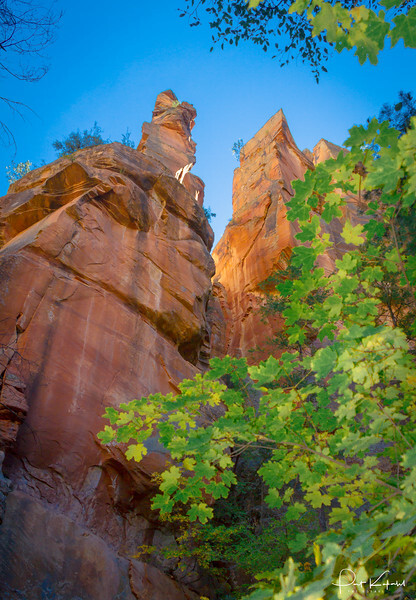 The late afternoon sun illuminates the canyon walls on the West Fork of Oak Creek. 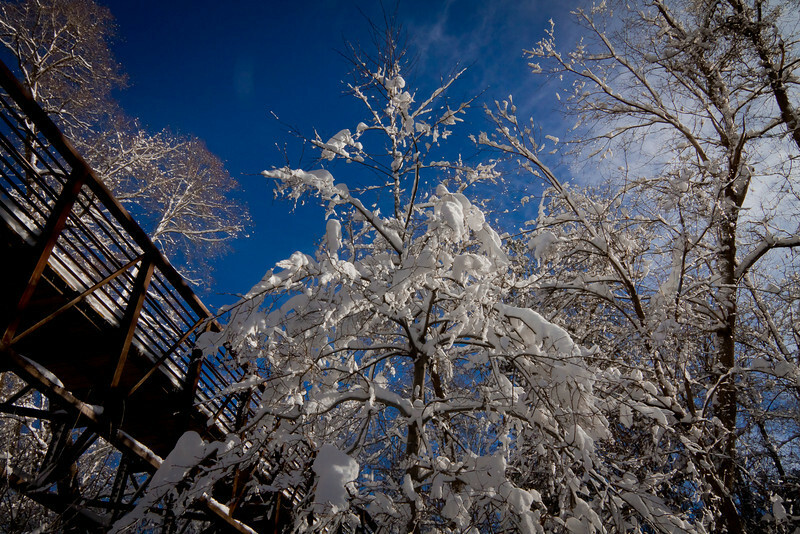 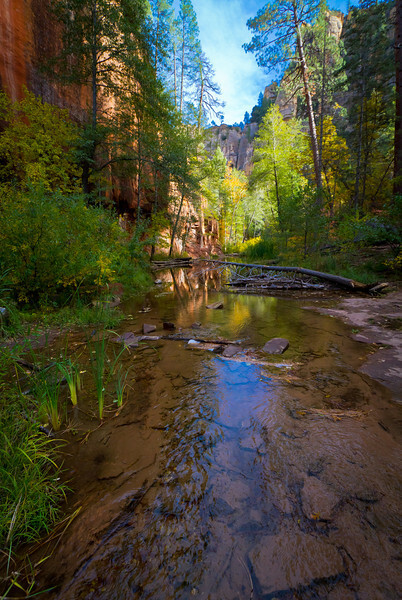 Half the fun of an Oak Creek hike is crossing back and forth across the creek to find interesting perspectives! 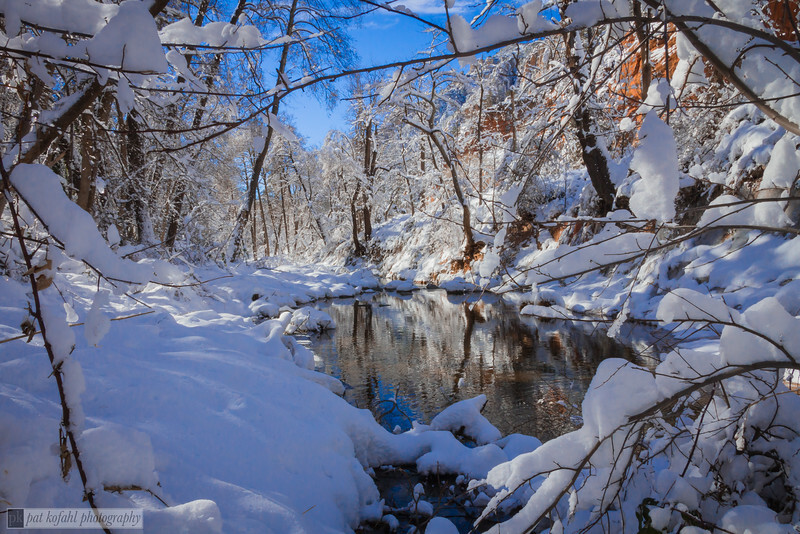 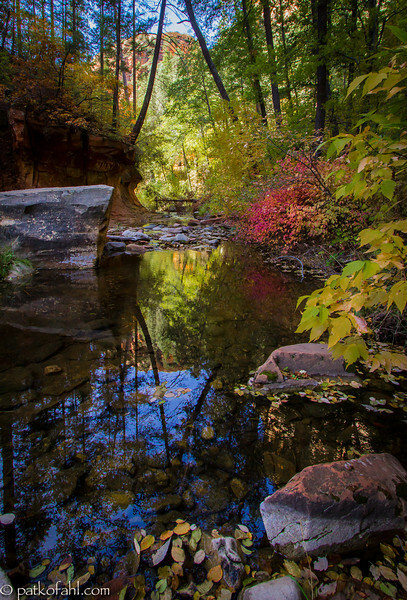 A late fall afternoon on the West Fork of Oak Creek in Sedona, Arizona. 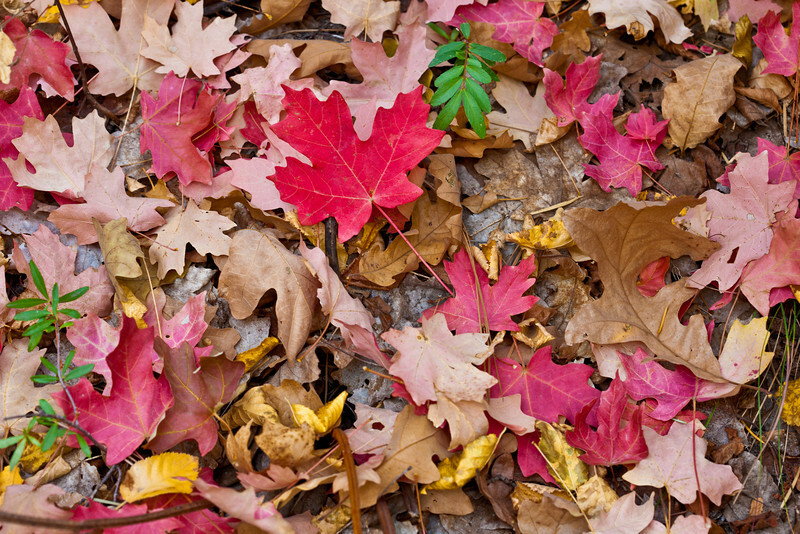 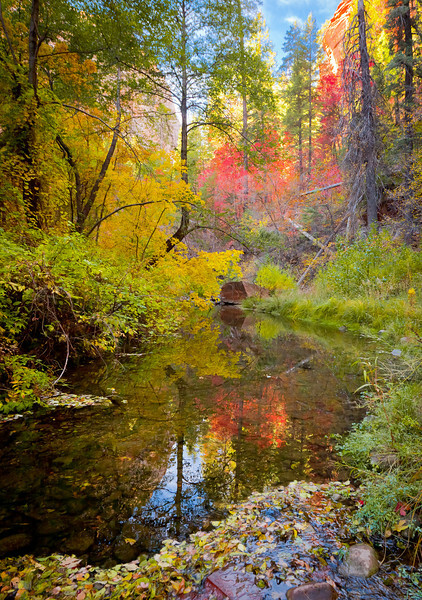 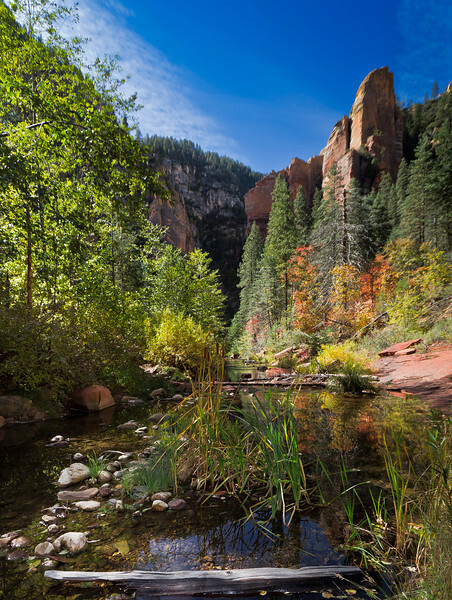 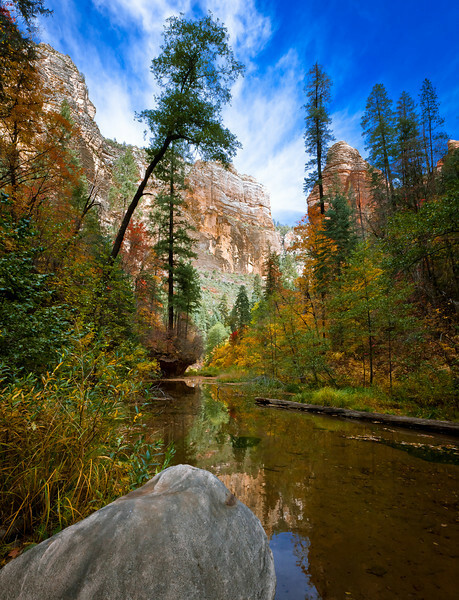 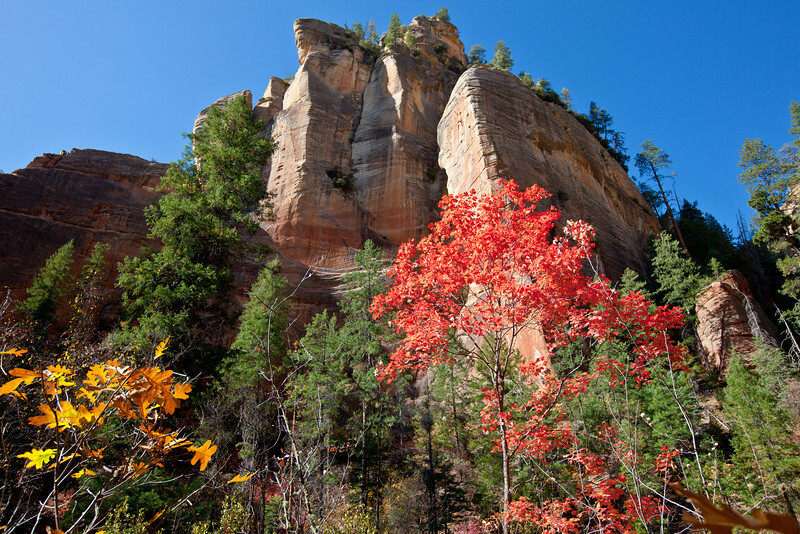 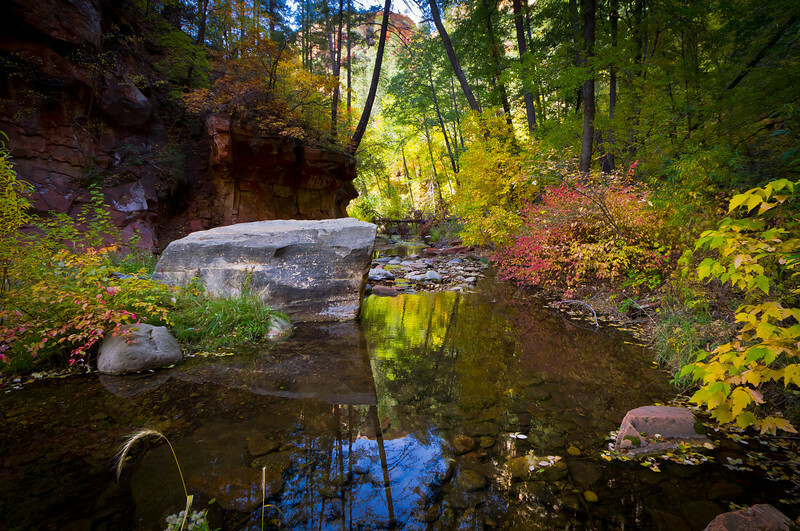 Fall foliage burst into a vibrant panoply of color on the West Fork Of Oak Creek Canyon, near Sedona Arizona, drawing photographers from all over the world. 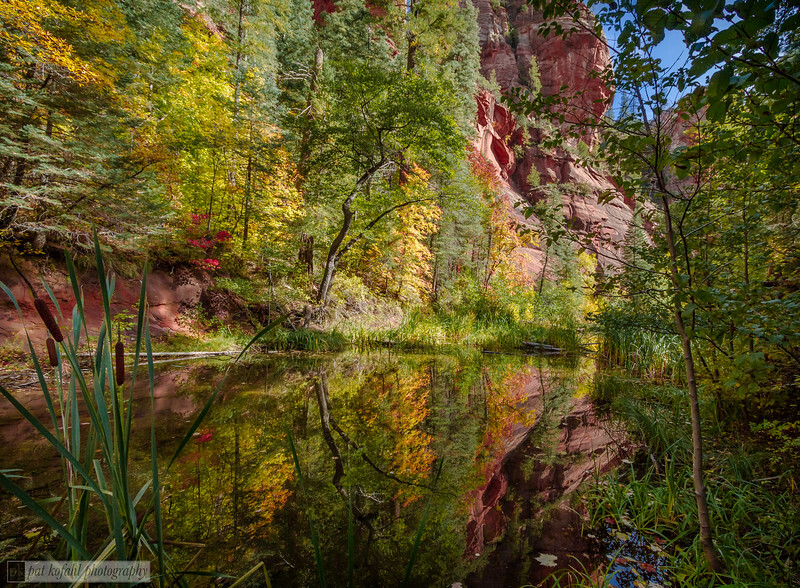 You can almost feel the silence and stillness of a sunny Fall afternoon, as the wind stops whispering in the trees and the water slowly settles into a mirror reflection. 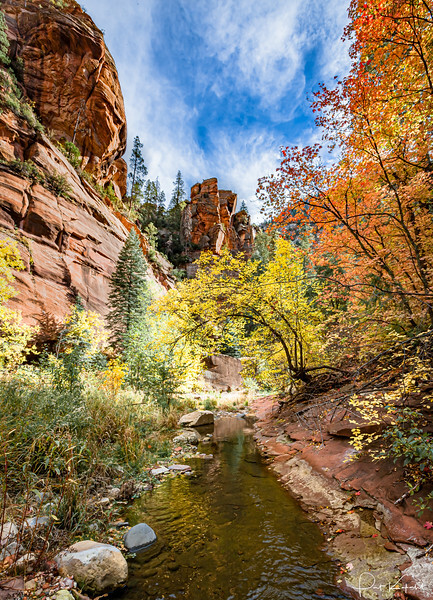 Sedona’s Hollywood legacy offers nothing less than a timeline of history—of moviemaking in America and the popular culture of the years that shaped it. 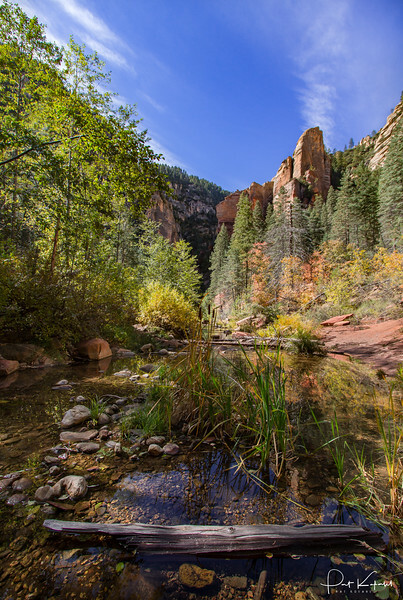 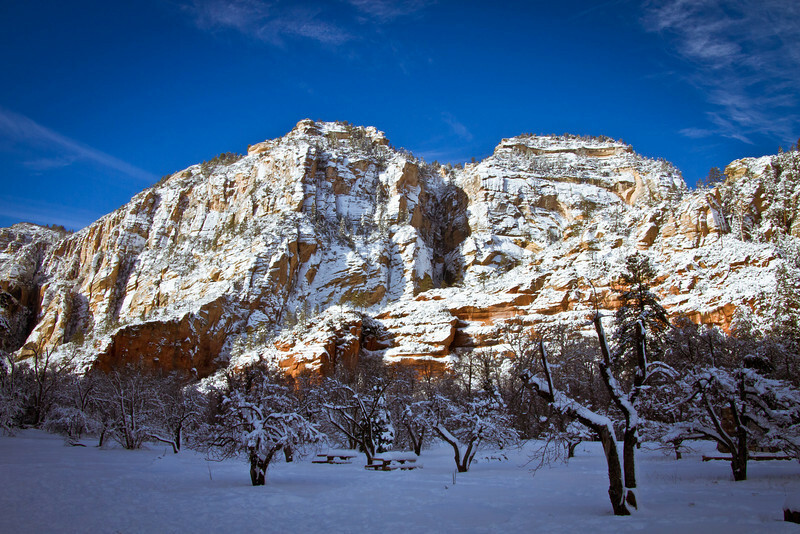 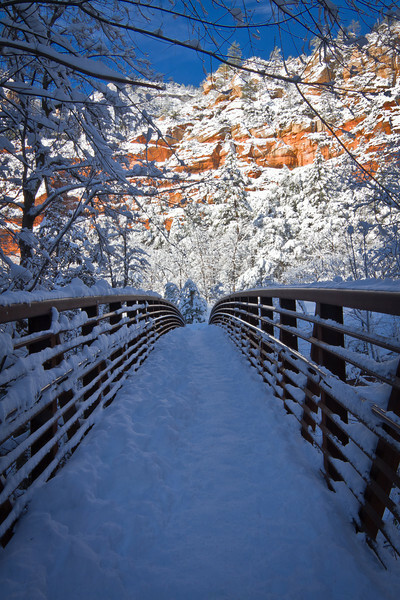 The story begins in the silent era, when Zane Grey’s The Call of the Canyon and Kit Carson, with Joseph P. Kennedy’s doomed movie superstar Fred Thomson, were filmed in the Oak Creek Canyon area just outside Sedona proper. 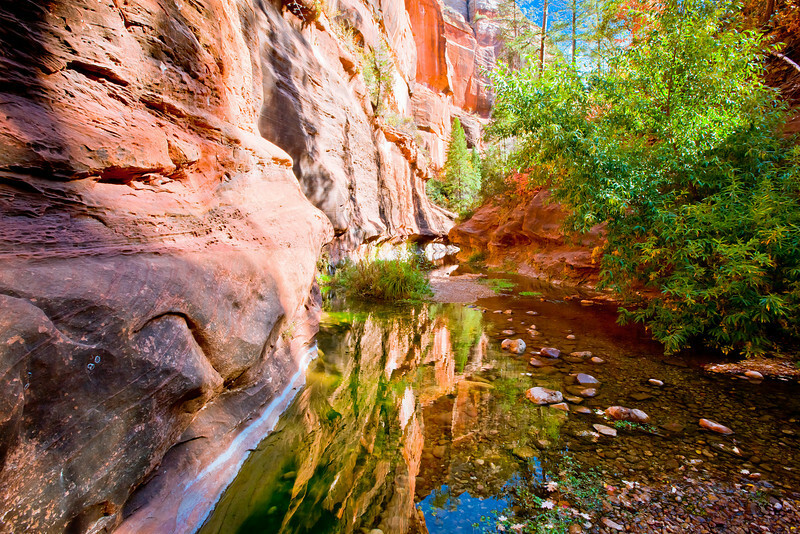 The 1930s saw the arrival of a dozen B westerns, including four visits from silent film idol turned talkie cowboy star George O’Brien and the only Hopalong Cassidy film ever shot outside California. 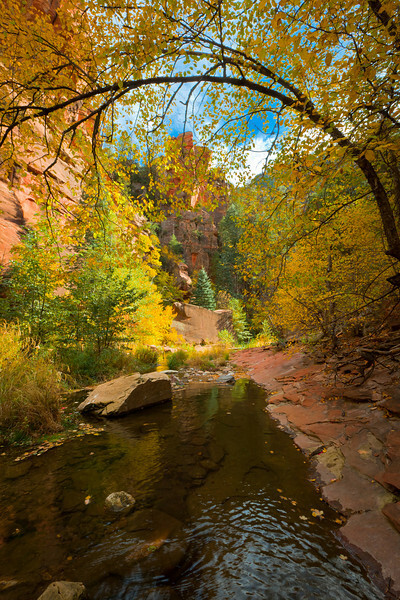 When John Ford’s production of Stagecoach pulled into town in 1938 (a Sedona connection that has eluded historians since the film was made), it set off three solid decades of A-picture activity—forty-four features through 1973, helped along by the construction of Sedona Lodge, the only permanent boarding and production facility ever built specifically for movie crews on remote location in the United States. 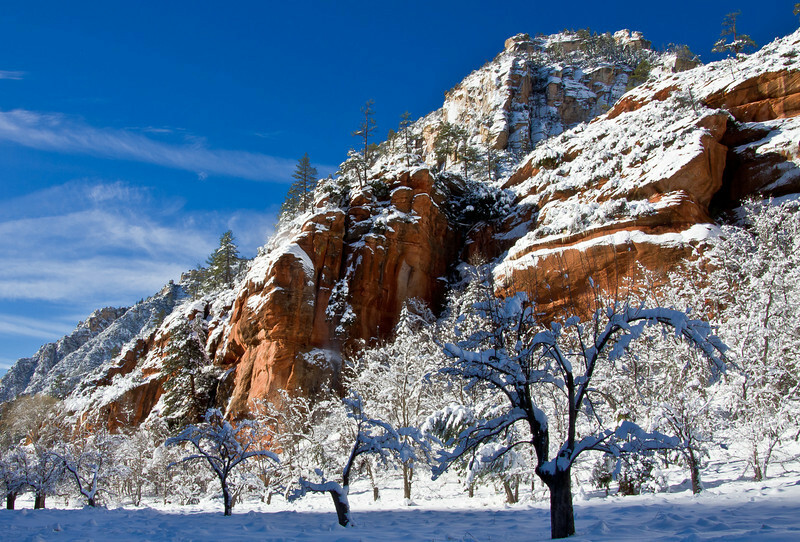 During those years, many of Hollywood’s biggest names were photographed in front of Sedona’s signature landscape, from Errol Flynn to Gene Tierney, John Wayne to Joan Crawford, James Stewart to Lizabeth Scott, Robert Mitchum to Elvis Presley.